An amateur film made by and starring the husband and wife duo, John & Evelyn Kibar. 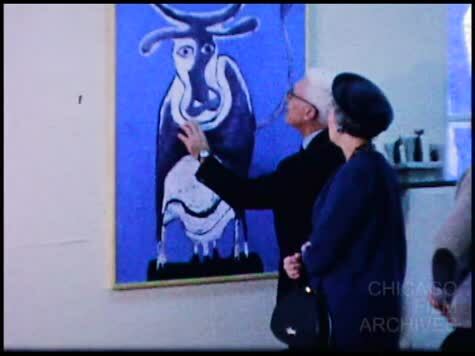 The couple visit an art gallery, where John proclaims he can make art just the same. Title cards with dialogue are dispersed throughout the film. A corresponding 1/4" audio reel for this title is also housed at CFA, but has yet to be digitally transferred.